Offering an incredible opportunity to buy 1 or 2 San Miguel River front lots that are not on located on Highway 145. Each of these beautiful, heavily wooded .46 acres vacant building lots are in the most private and secluded part of Fall Creek - off of River Trail. Both lots have been re-platted with County approved and suggested site pre planning. 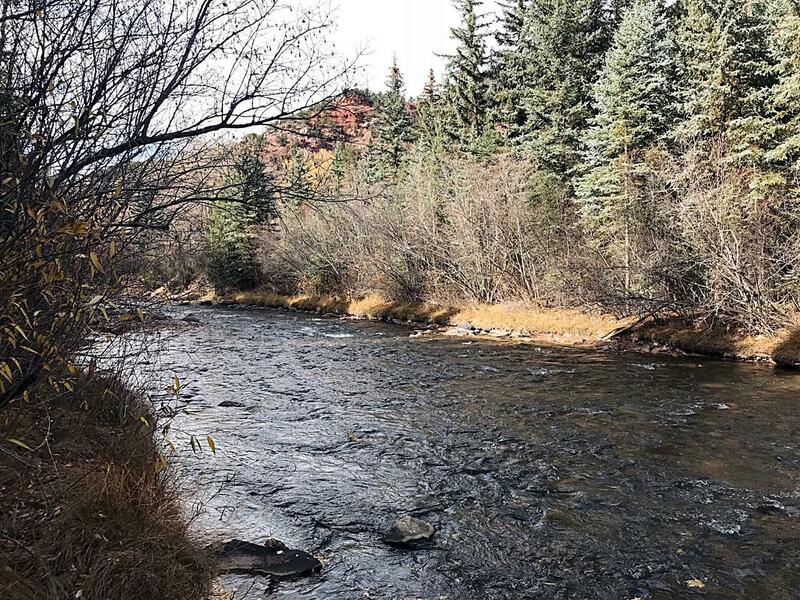 These lots have private, year around access, great views, and best of all - direct access on the San Miguel River. These lots are only 14 miles from the center of Telluride with no RETT. Lots are side by side and may be purchased separately or together.